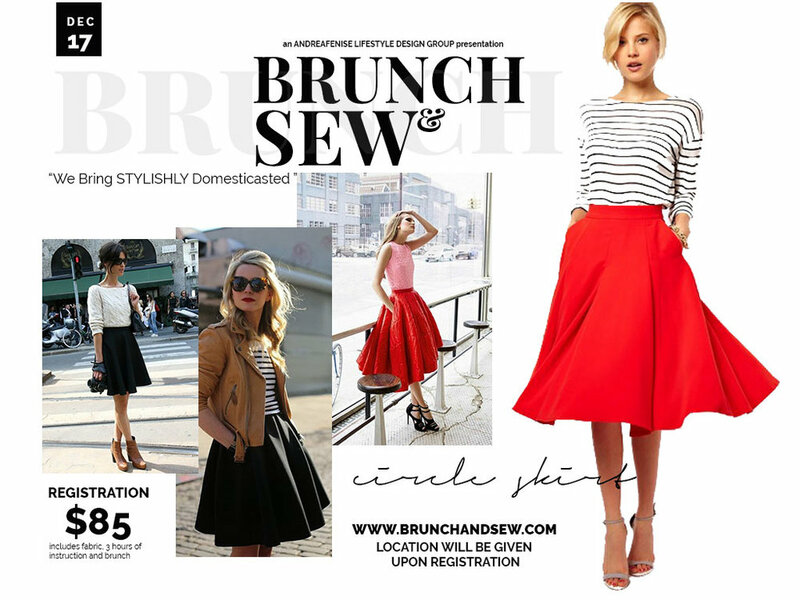 It's the last Brunch and Sew of 2017! Registration is open now!! !